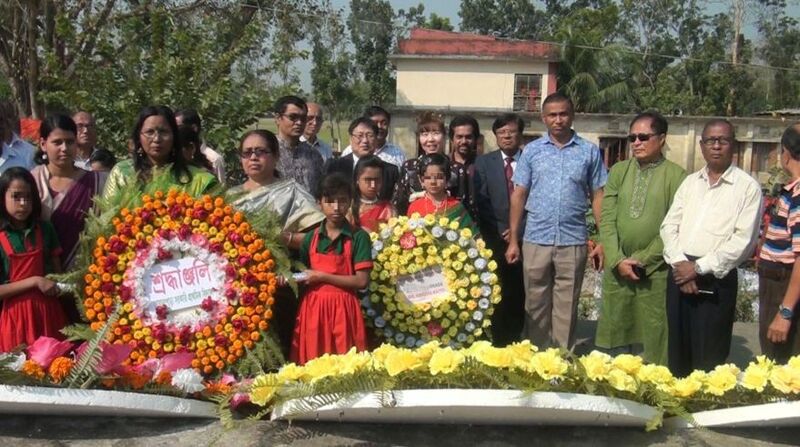 I visited the Agrasara orphanage in Bangladesh on 20 February. Hindu, Muslim and Christian children also live together. 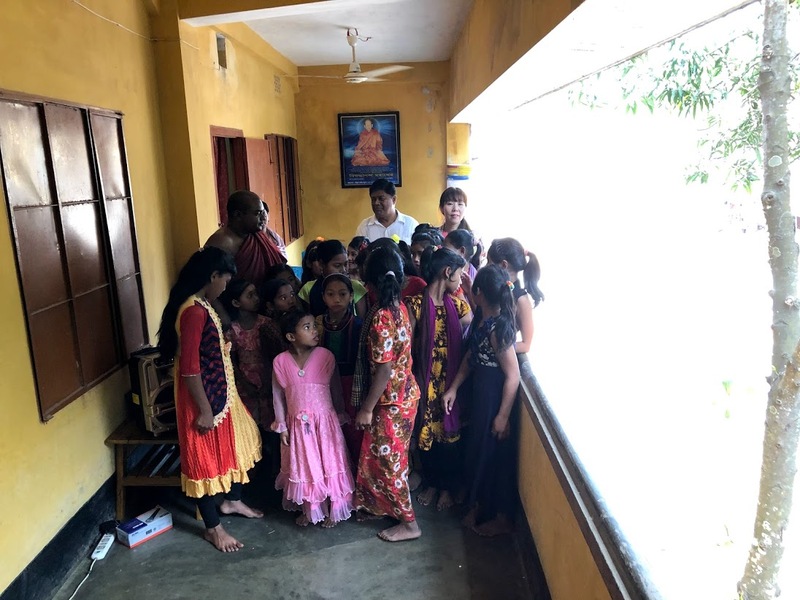 Many of the students who came to study wanted to receive Agrasara's education from far away, because this school is focusing on "women's education" in education. The teachers at Agrasara treat children with affection as a good adult model. 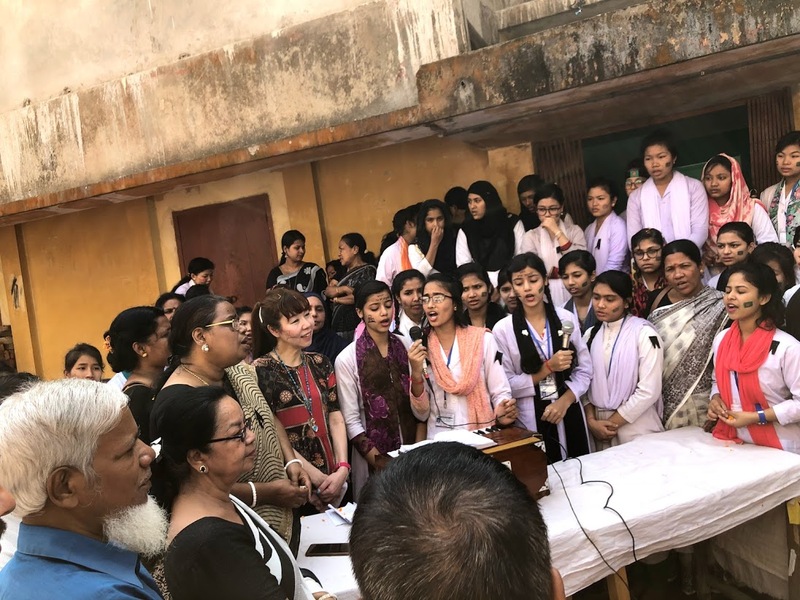 The children (mostly adult children) also learned the model of the teacher who grew up at the Agrasara orphanage, and were full of pure and great hope. I asked the children who were involved in me, "What kind of person do you want to be in the future?" The children replied, “Doctors, police officers, school teachers”. 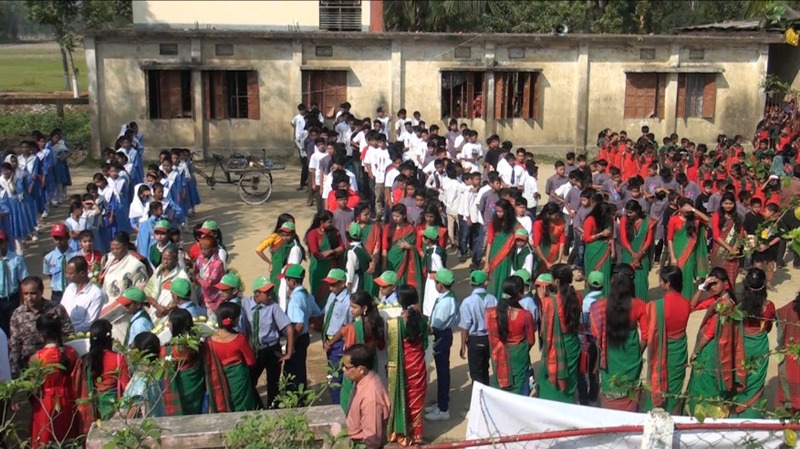 It is also home to Dr. Sumana Barua (Bab San). It is also an orphanage that Bab San's family has supported for many years. According to tradition, the ancestors of Bab San's family are originally residents of the Magada kingdom (the age of Buddha, one of the 16 major powers, and the first power to unite India). The king of Magada belongs to a tribe named "Maga", and it is said that this dynasty temporarily ruled also the Alakan region. The state of its prosperity seems to be drawn in the writings of Hougen and Genjo (Sanzo Hoshi of the Journey to the West), a study abroad monk from China. Japan of that time was the age of Taika Renovation and Prince Shotoku in Asuka era. Faith at the Agrasara Orphanage hasn't changed since that time, and its teachings are still protected. The children were always grateful that they lived and lived in peace, without missing morning and evening prayers. I was born and raised in Nishijin, Kyoto. There were many temples and shrines in the neighborhood. I had a great love for the priests of the temple in the neighborhood. Since I was a child, I have made various requests and joined hands with the Buddha of the temple and the gods of the shrine. Looking at people who can come to consult with me lately, they are given too many things, they are not grateful to that, and they are still "sick of heart because of dissatisfaction", There are many such people. I strongly wanted them to show them the children of Agrasara. In Japan today, there are fewer adults who are modeled like Agrasara teachers. That's why I think it is a natural consequence that more people come to consult with me. When I visited Agrasara's orphanage, I felt that "seeing a lot of good adults as a child is essential for children's education". Thank you Bab San Renin san Bapun san and everybody take care of us.. 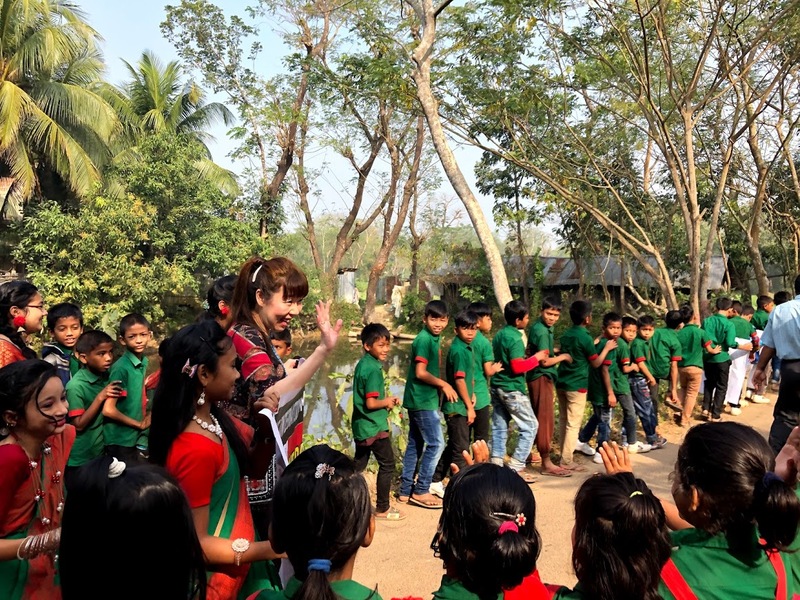 I will do my best to connect Japan and Agrasara Orphanage this year. If everyone agrees, I would be very grateful if you could cooperate.